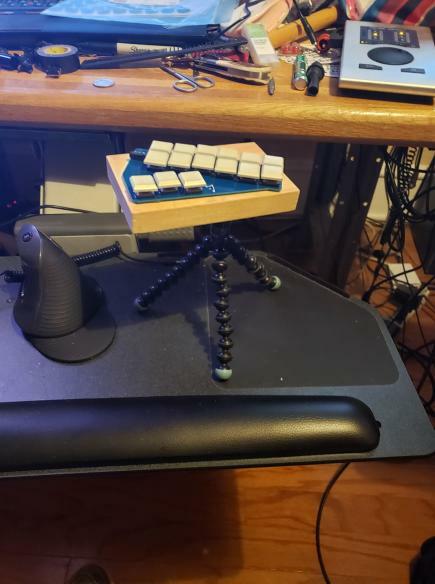 Check out these two adorable tiny tripod mounts that Rose from the Plover Discord rigged up for her Georgi! (Speaking of which... Mine is coming soon, and I'm SO EXCITED to play with it and give it a thorough review!) 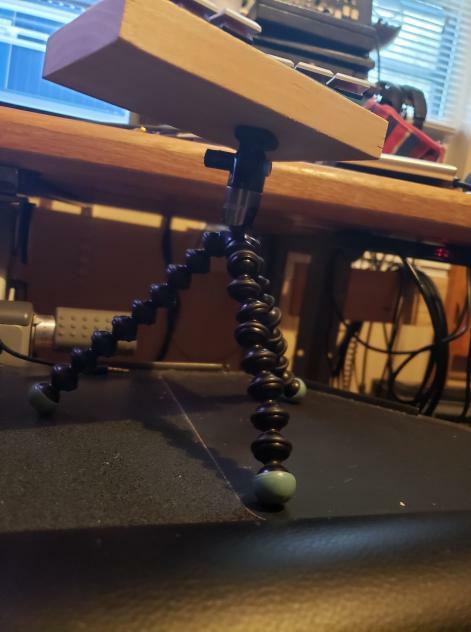 This is just a proof of concept; she's ordered a two suction-cup camera tripods that will replace the little leggy tripods, but either version seems like it would work in a pinch. I just find individual tripods and platforms for each side of a tiny machine like a Georgi irresistibly adorable, and the fact that it's also ergonomic and practical is just a bonus. Nice work, Rose! 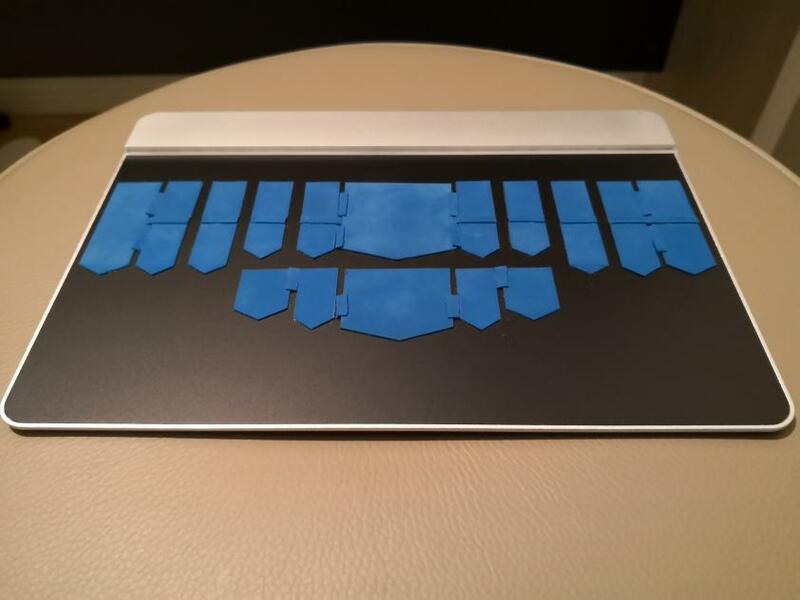 Take the Steno Survey to tell them what you look for in steno hardware! If you're in New York City and want to join a handful of Open Steno fans in Upper Manhattan this Monday evening at 7pm, drop me a line for location information. We're gonna be showing off our machines, maybe doing some TypeRacing, and generally enthusing about all things steno, so if that sounds fun to you, please join us! For the Japanese speaking stenographers out there, there’s a Japanese steno layout available on Typey Type using Dawson Harvey's Japanese steno theory. 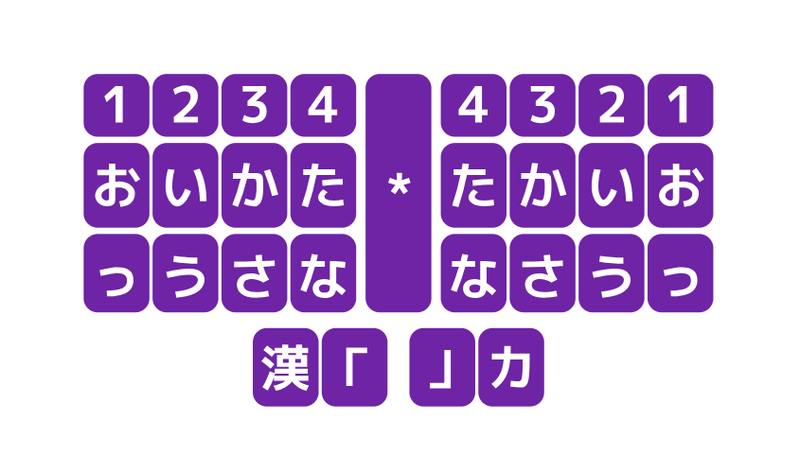 You can try out the Japanese steno theory using a custom lesson on Typey Type like one from the community’s lessons. Seriously cool stuff! Apparently Dawson is still tweaking the theory, so tune in to the Discord for latest developments, but if you're interested in a homebrew Japanese steno theory, this should be enough to get you started! Check out this beautiful video from ElephantEars on the Plover Discord of the Sensel Morph writing sentences from StenoJig with a custom theraband overlay, a homegrown app, and Plover's MIDI protocol. Truly magnificent stuff! ElephantEars has promised to write a guest post for this blog with all the fascinating details, but I couldn't resist sharing the video as a teaser for what's to come. The Sensel Morph is about $300, so it's not the cheapest amateur steno hardware option out there, but it sure is an elegant piece of gear.